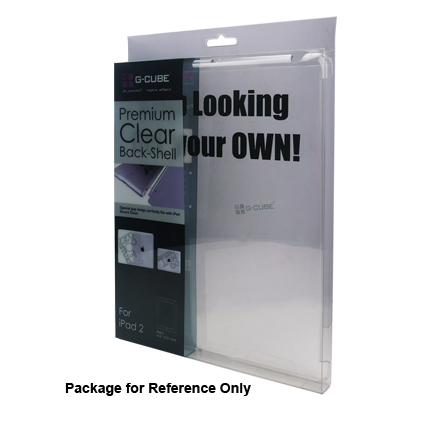 This kind of Premium Clear Back-Shell iPad 2 Case is made of super strong polycarbonate material - very durable and highly transparent to light. 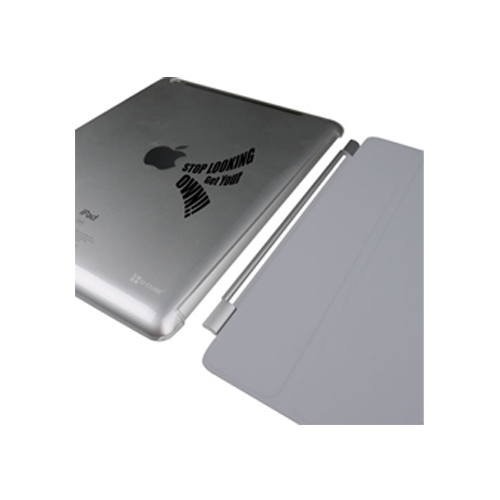 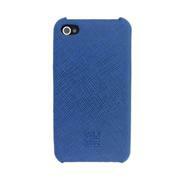 Special gap design perfectly fits with iPad 2 Smart Cover. 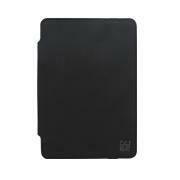 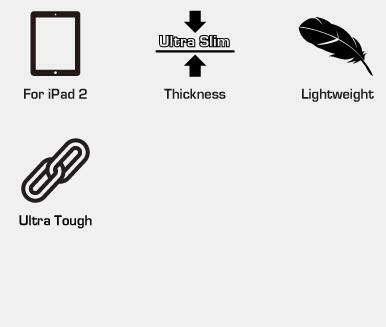 Hard Back-Shell securely holds your iPad 2 in place and easy touch button access. 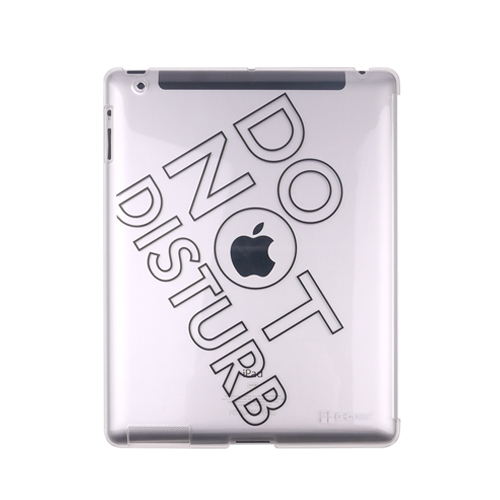 Clear Back-Shell is made of PC (Polycarbonate) Material – Very durable and highly transparent to light.